No destination is the same for different types of travelers. Each type of traveler will always have its own unique experience during a trip. There are many different types of travelers. There are those who go the extra mile to save on trips. There are also luxurious travelers who don’t mind spending more for convenience. There are also people who prefer a quiet place, and those who love to party. Some also prefer adrenaline-filled vacations while others just want to relax. In the end, the satisfaction we get from a certain place actually depends on what we are looking for. It depends on what we want, on who we are. 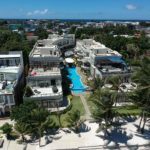 One common thing most travelers would agree is that Boracay is one of the best islands in the world, with the best beaches. This long-time favorite destination has its own unique charm that could cater to almost every type of travelers. Welcoming a million tourists of varied nationalities each year, it certainly needs to. This type of travelers prefers premier destinations for their holidays. And Boracay is just a perfect location for a fancy holiday. Choose a resort that offers exquisite and exclusive accommodation. Book a suite in a resort that offers a breathtaking view of the panoramic skyline and sunrise. 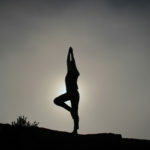 Also, look for a place where you can indulge in good food and lots of pampering and relaxing activities. 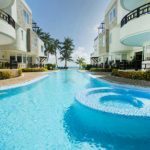 A luxury holiday is perfect for your solo escape or even with your special someone and family. 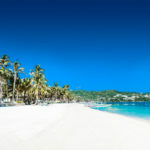 Check out www.7stonesboracay.com to get the best deals for a luxurious treat that you deserve! 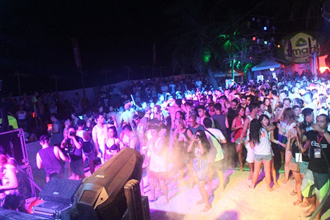 When it comes to a party, Boracay is on top of the list. Party animals will surely love the unique island vibe here, and of course, booze is everywhere! You’ll definitely find a place to get your alcohol fix in every corner of the island. Here, you don’t have to dress up and wear high heels to a party. Just wear whatever you want but have the party energy and you’re ready to have your craziest night. Bars are teeming along the three stations of the White Beach with nightly parties. 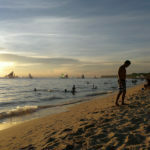 If you prefer a more intimate crowd, there are also bars in Bulabog Beach you could check. Aside from those along the beach, there are also bars along the main road that you can pass by for a drink. For adrenaline junkies, Bulabog Beach is perhaps a haven. You will find most sports enthusiasts on this side of the island. 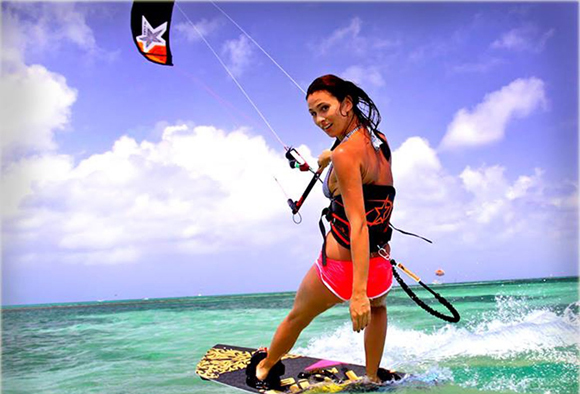 You can enroll in intensive kiteboard or windsurfing lessons during your stay. If you prefer the underwater world, you can also learn how to dive here on the island. With numerous diving schools, you’ll surely find one that would convince you to discover the underwater beauty of Boracay. You can also try jumping on a 40-ft cliff, ride a helicopter or try reverse bungee jumping here. 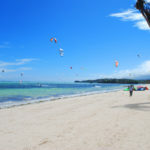 With so many activities to choose from, traveling to Boracay will surely feed your adventurous soul. Food and travel always come together. Food can speak so much about a place and its culture. As one favorite island of foreign travelers, Boracay’s gastronomic scene can satisfy anyone’s craving. 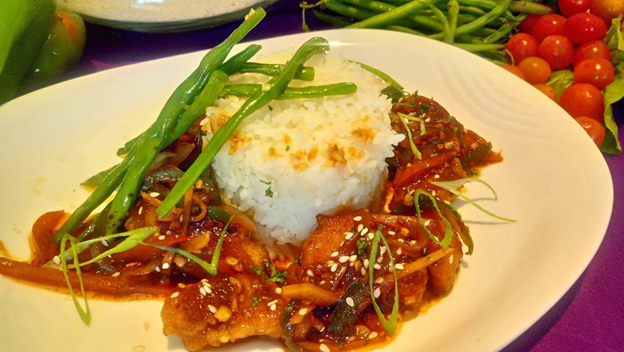 Food from diverse cultures—Korean, Chinese, Italian, Mexican, Chinese and French cuisines, you’ll surely find them here. 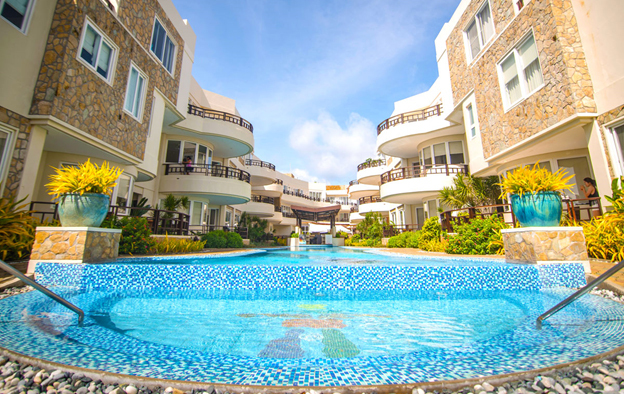 Even the exotic flavors of India, Thailand, Saudi Arabia and Morocco, you can also enjoy it in Boracay. Of course, the classic Filipino restaurants are also just around the island. You will likely find a restaurant to satisfy your taste buds and for an Instagram-worthy food shot. Like at 7th Note Café located within the premises of 7Stones Boracay, sumptuous food and fine beverages await you! A holiday is also a perfect way to bond with the family or group of friends. Enjoy your much-needed rest and relaxation with the family or friends along the beach. 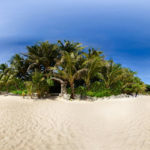 You can go island hopping together or try some water sports activities. You can try banana boat ride or flyfish for some fun on the water. 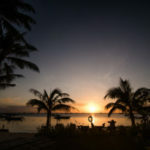 Don’t miss to watch the golden sunset as well or even try parasailing together. Then, treat everyone for a dinner buffet along the beach. Aside from the usual travelers, there are also those who don’t forget their advocacies while traveling. There are also a number of activities you can do to give back to the island and share some goodness. 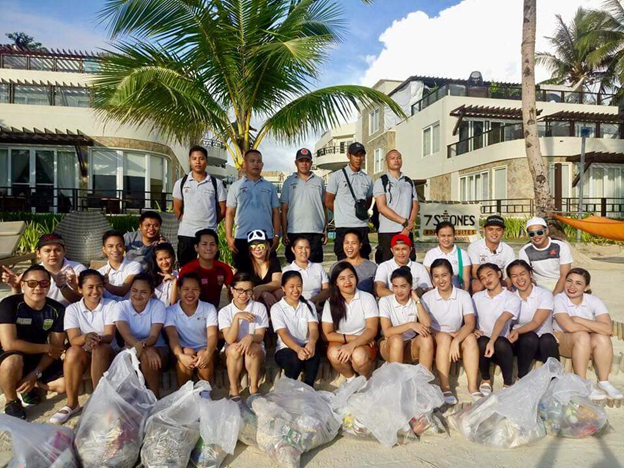 You can join a beach cleanup or a coral restoration program while on the island. You can also support local initiatives by buying products produced by the locals. Also, you can visit Boracay’s indigenous people (IPs) community, at the Ati village. Teach Ati kids how to draw or sing a new song to put a big smile on their face. No matter what type of traveler you are, the point of traveling is to enjoy your time and to do something out of your routine. 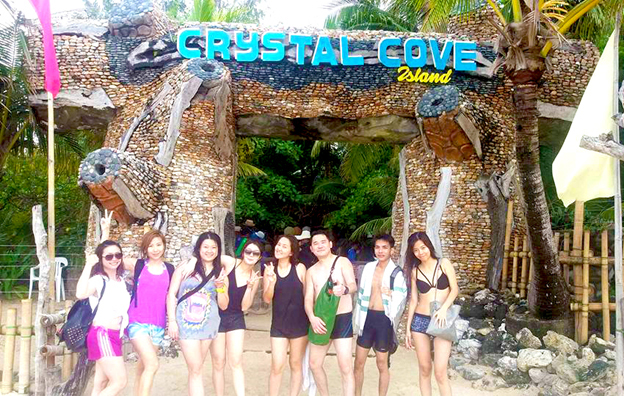 Dubbed as Asia’s 24/7 island, Boracay surely caters to whatever kind of travel experience you want.